Daniel Alleyne is a fourth year student at Dalhousie University in the Bachelor of Commerce program majoring in International Business. 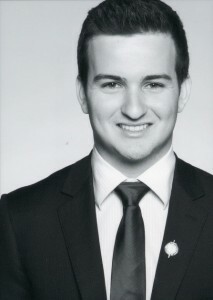 Most recently, he completed his co-op work term as a Marketing Strategist with People Plus Consulting during the summer. 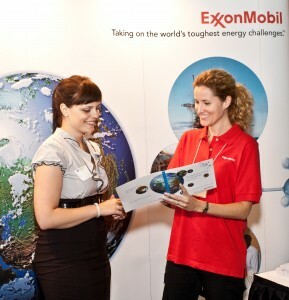 The Halifax Career Fair connects over 150 businesses and organizations, (from Fortune 500 companies to Government agencies) to the 1,200 students who attend each year. Attending the Halifax Career Fair will provide insight to prospective employment and career opportunities, allow you to gain additional insider advice about competing in the job market, as well as allow you to connect with recruiting representatives looking to hire you!